Egyptair Cargo has awarded dnata with the cargo handling contract for its freighter service calling at Dubai World Central (DWC). 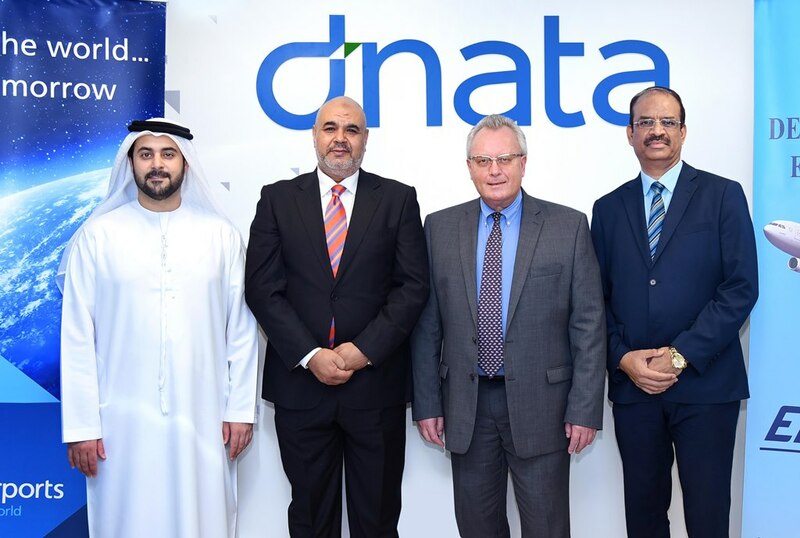 The deal will see dnata provide the airline with cargo handling services from its facility at DWC. Egyptair will initially operate one cargo flight a week between Dubai and Cairo using an Airbus A300F aircraft. Dnata has been providing ground handling services to Egyptair at Dubai International Airport since 2005.